JaSupreme April 13, 2015 Community, Concert Series, Concert/Festivals News, Concerts, Festivals, FREE CONCERTS! This year’s Saturday in the Park Festival will be held at Grandview Park in Sioux City, IA, on Saturday, July 4th, from 12 noon to 10:30pm. 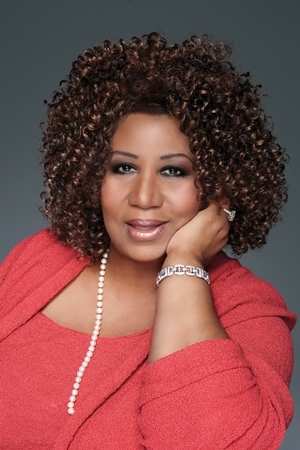 The free music festival will feature Aretha Franklin and Foster The People. Gogol Bordello and North Mississippi Allstars will also perform along with three other bands to be announced at a later date. This free music festival draws tens of thousands of people each year. The Saturday in the Park Festival was founded in 1991 by Dave Bernstein and Adam Feiges. In addition to a line-up of world class artists, the 25th Hard Rock Hotel & Casino’s Saturday in the Park Festival will also feature the return of Arts Alley, the KCAU Kids Zone, and some of the best festival food anywhere, and two beer gardens. The festival wraps up with a fireworks finale that continues to impress year after year. For the latest on the 25th annual Hard Rock Hotel & Casino’s Saturday in the Park Festival log on to www.saturdayinthepark.com, follow us on Twitter: @SITPFest, like us on Facebook, or call the festival office at (712) 277-2575. The website has application forms for food and arts alley vendors as well as information on festival sponsorship packages. One Response to "FREE ADMISSION! The 25th Annual Saturday In The Park Festival | July 4th, 2015"
I would like to be a guest on your Saturday in the park.